This is great, that you have your own blog. 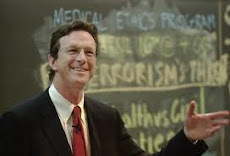 I enjoyed the Twelve Days of Christmas with Michael Crichton, I was sorry to hear about his passing. I was surprised since he was so young, only 62, I believe. You're right, there's a lot of great writing he left us. I hope you still are enjoying the holidays.